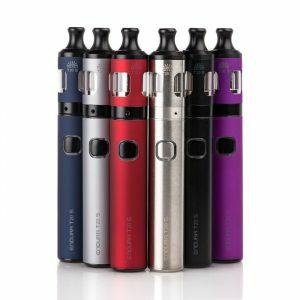 Sigelei eTiny Kit is the newest starter kit from Sigelei which is your portable vape partner! 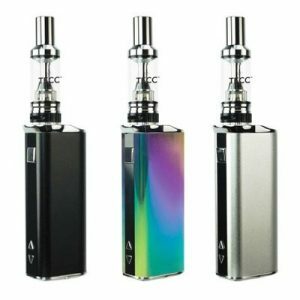 A slim figure but with a built-in 1000 mAh battery and paired with a tank of 2ml e-liquid capacity which satisfies your vaping needs at any place. Sigelei eTiny is small but exquisite. Elegance in shape and easy control with one fire button eTiny will bring you unique vaping pleasure.